By Melissa Lennig on March 26, 2018 Leave a Comment. This content contains affiliate links. As an Amazon Associate I earn from qualifying purchases. These easy and beautiful flower crafts are perfect for spring crafting, Mother’s Day, or just an afternoon of fun! Nothing says spring like flower crafts. 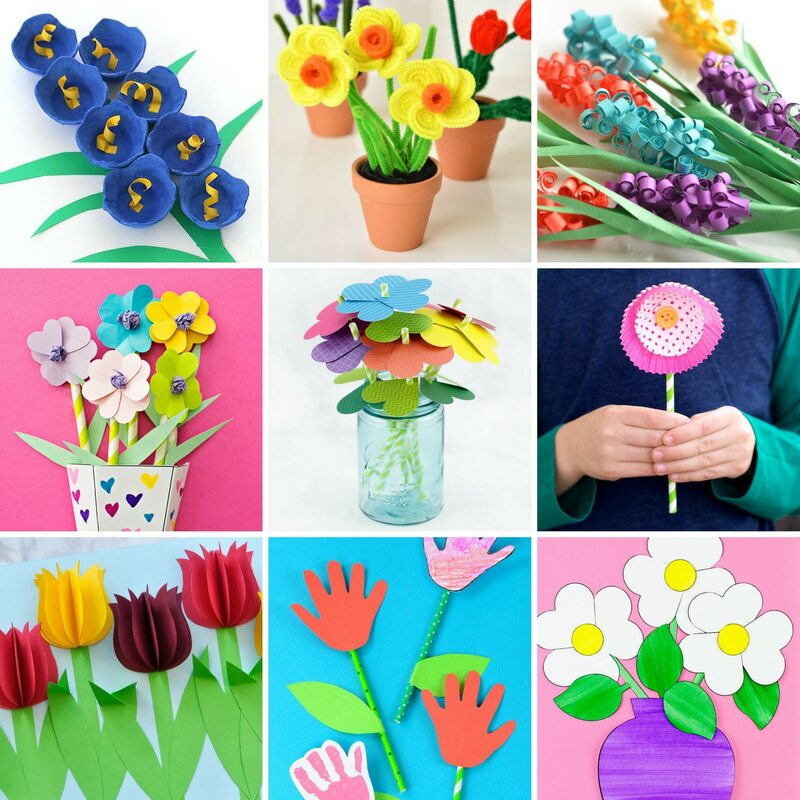 From bright paper crafts to fun crafts made from supplies in your recycling bin, one of these 25+ flower crafts for kids is sure to be perfect for your kiddos! Loving how fun these flower rings are! Imagine the spring dress up that goes with this craft! This easy spring craft requires minimal supplies, making it perfect for school or home. A paper plate and cupcake liner craft that’s perfect for spring! This handprint craft is also a perfect Mother’s Day card! These 3D flowers are too cute! 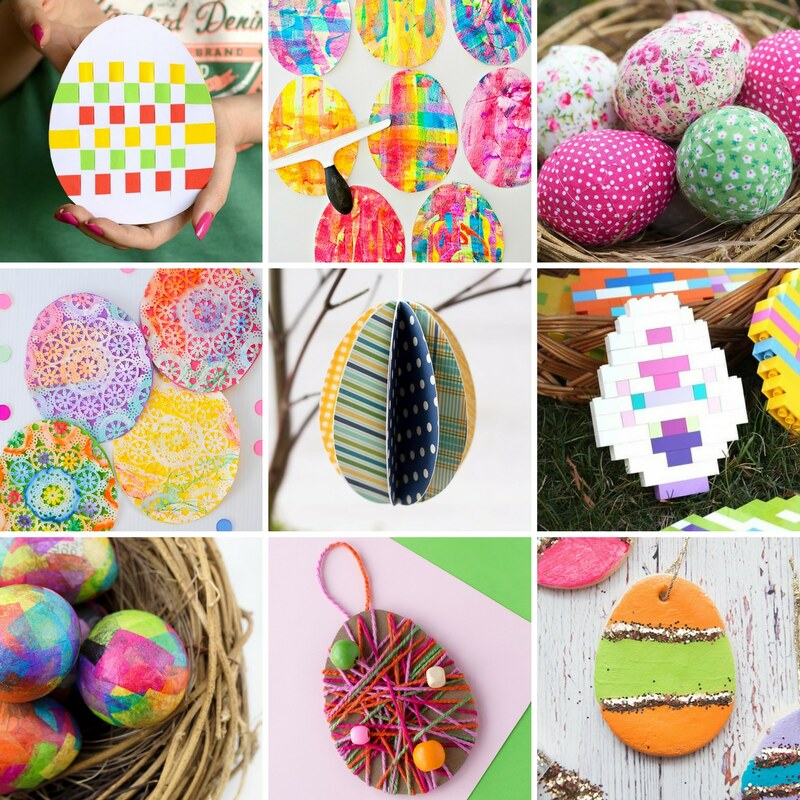 Use them to decorate for spring or on a fun card for a loved one! The whimsical patterns and vibrant colors of cupcake liners lend themselves perfectly to crafting. I’m loving this fun and simple 3D paper flower. It’s fun and bright and perfect for spring! Who doesn’t love tulips? Create a row of beautiful 3D tulips with this fun craft for kids! Painted rocks are so much fun! These garden rocks are a fun craft, especially when you store them in this flower drawstring bag! Time for some painting fun. Create beautiful wooden flower bookmarks with this unique painting technique! This printable craft is perfect for Mother’s Day, Grandparents Day, Valentine’s Day, or spring! Make beautiful flowers with this fun STEAM activity that teaches about chromatography. Kids will love painting these flowers and creating a one of a kind bouquet. Kids can decorate these cupcake liner flowers in whichever way they choose! Grab an egg carton from your recycling stash and create these adorable flowers! This STEAM project combines string art with flowers for an educational spring activity! Create a 3D hand that is holding a bouquet of paper flowers. An art project for little ones! First they enjoy the spin art process, then they create a colorful flower! These tissue paper flowers are simple to create and are perfect for a classroom craft project! Kids will love coloring the inside of the paper cup to create a 3D flower craft! Combine an art project with a mix and match activity! You’ve gotta love crafts that you can play with when they’re complete! These flowers bounce in their paper cup vase. 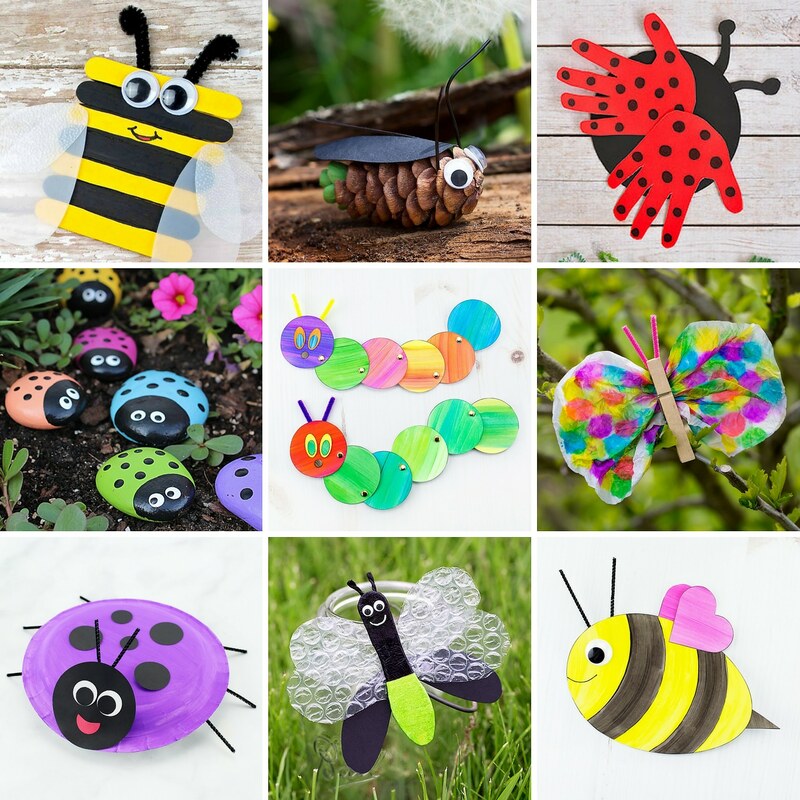 Such a fun craft for kids! These bright flowers are perfect for home or school! These paper flowers are perfect for spring! Get outside and create these beautiful flowers from actual flowers! A great project that combines nature and art. It’s amazing that you can create a flower craft from something as simple as a plastic spoon!! Grab the template and create this fun paper flower lei! Ths is such a beautiful project for both kids and adults. 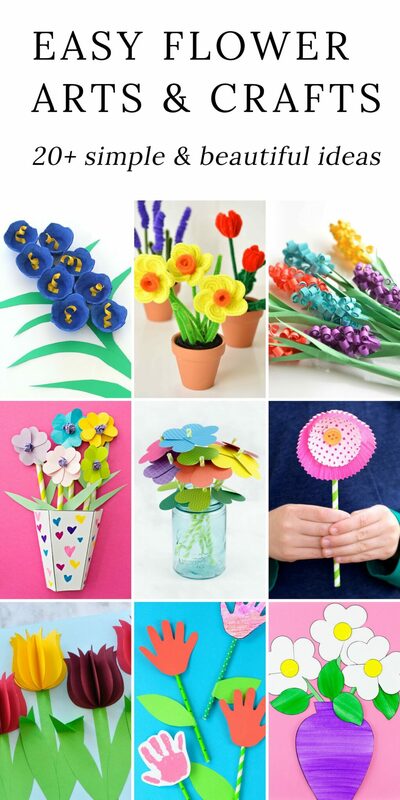 Which of these fun flower crafts will you and your kids do first? I think I’m looking forward to creating a 3D paper flower! Click the images below to view more easy craft collections, perfectly curated for home or school!